I know blogging is good for me. It gives me lots of opportunities to write. Writing happens to be one of the biggest loves of my life, which is why blogging has become a very important part of my life. Now I’m thinking that it could be one of the reasons why I remain healthy. I look forward to blogging. I feel good many hours after I blog. It’s good medicine for the doldrums, a perfect way to ward off depression, and a great way to share. Indeed, there are lots of good reasons why we should keep on blogging. Here’s to good health and a deep gassho to our blogs! Glad you liked it, Vilma. Looking forward to your new blog! Just keep on blogging. I used to hold back (a lot) too, but with practice, it became easier to blog. I’ve visited your blog, it’s great, colorful, fun! Keep it up! I needed that today. Been wondering “why” and now I know. Thank you. In your case, blogging is good not just for you but for your readers as well! Your posts are filled with humor – always makes me smile…and feel good…. Basics are easy to learn! 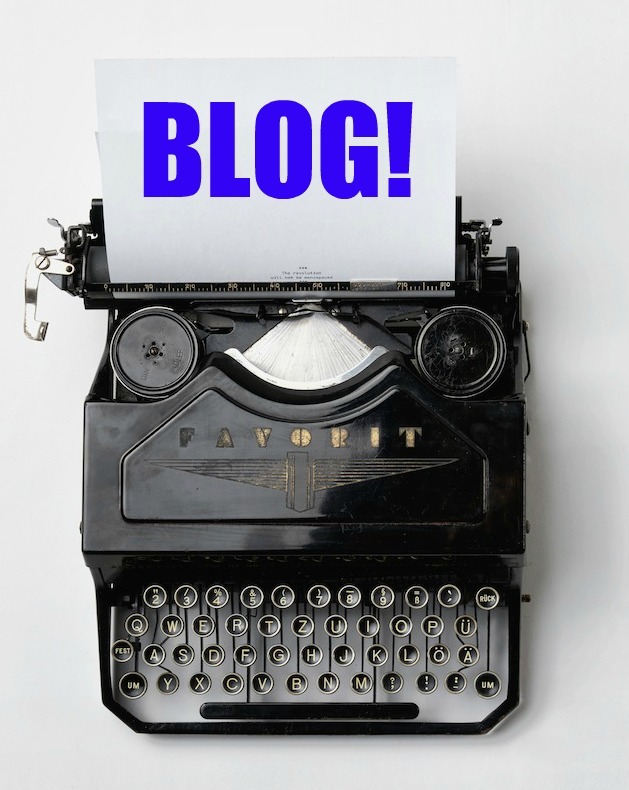 keep on blogging and you’ll soon get the hang of it – basics and all!